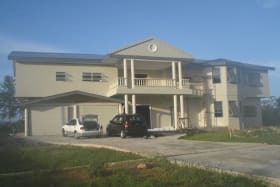 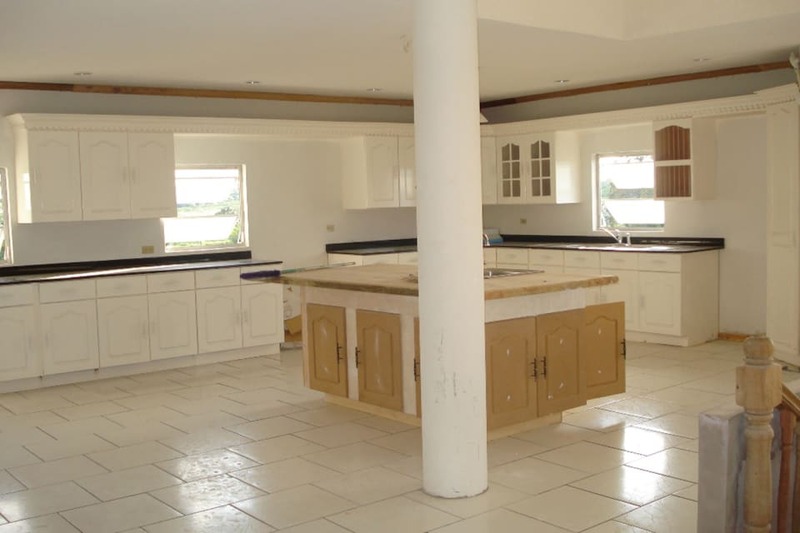 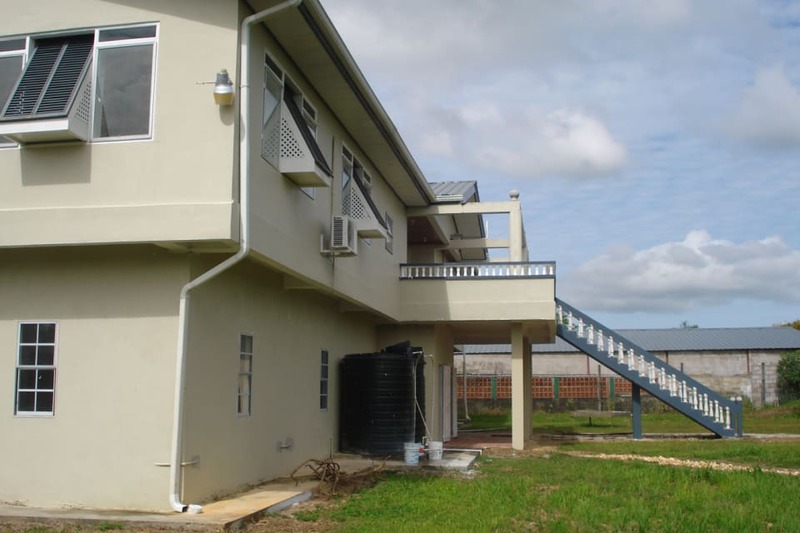 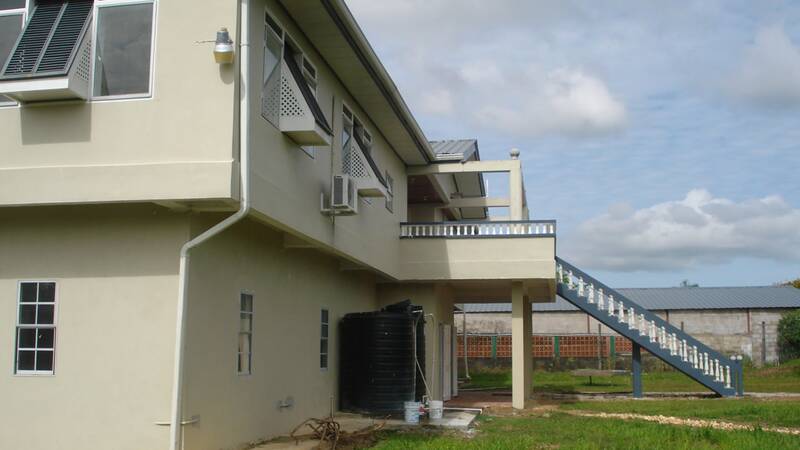 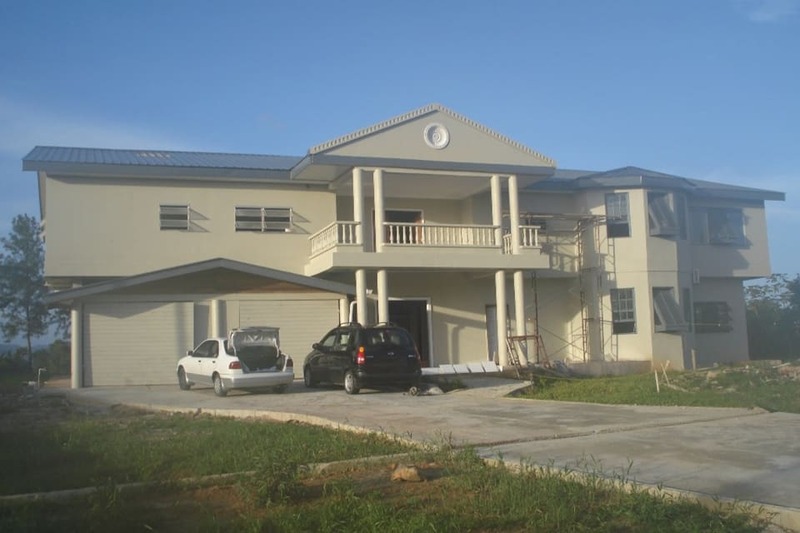 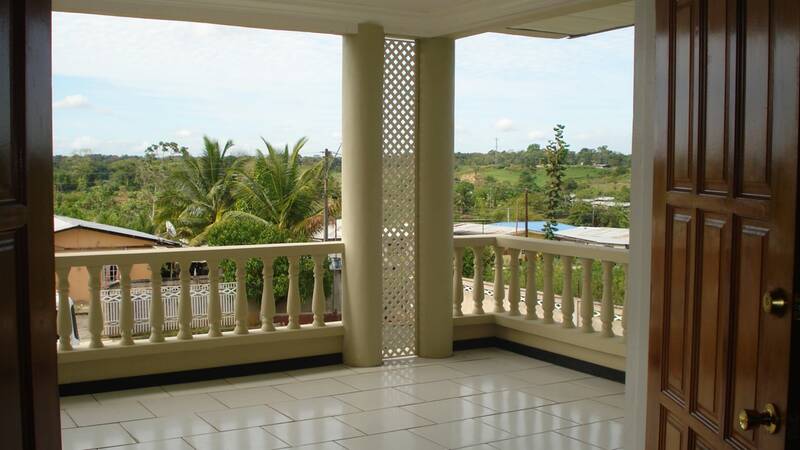 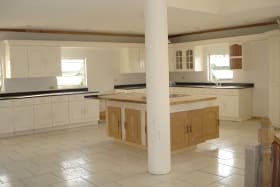 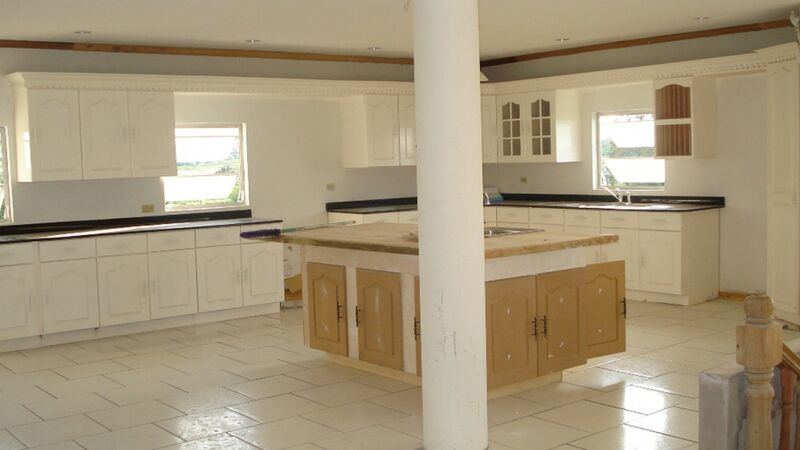 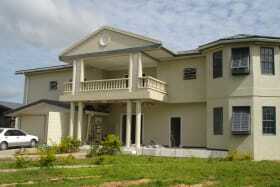 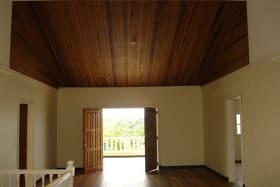 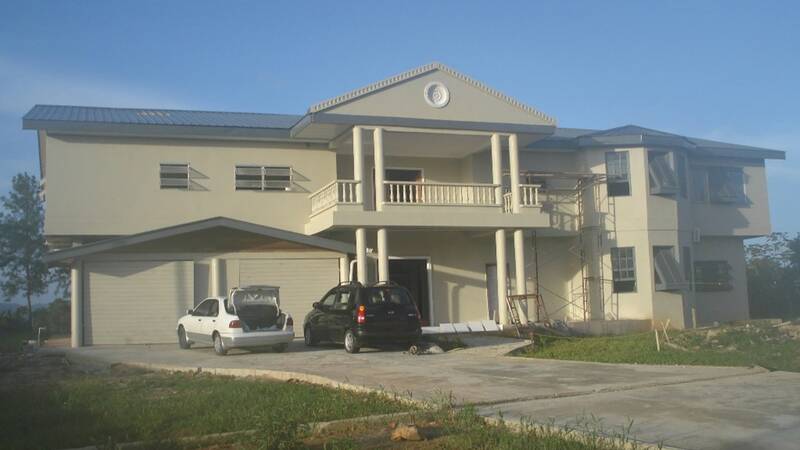 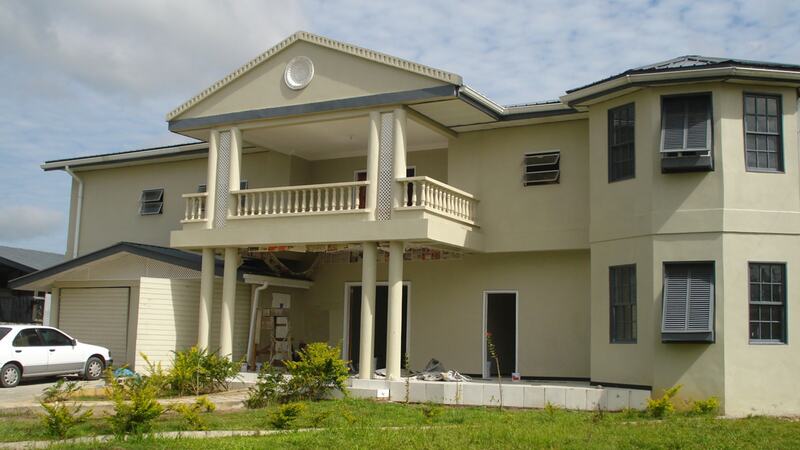 This two storey house is approximately 8,806 sq ft comprising eleven bedrooms and five and half bathrooms. 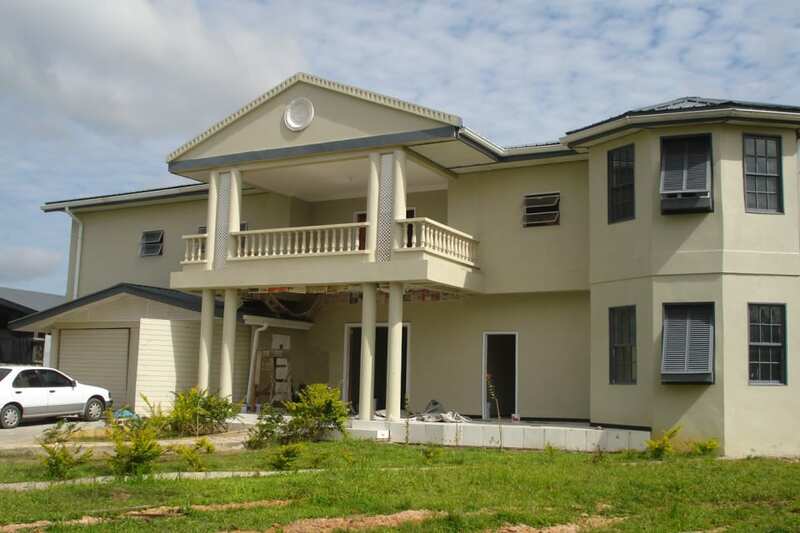 This two storey house is approximately 8,806 sq ft comprising eleven bedrooms and five and half bathrooms. It sits on approximately 40,000 sq. 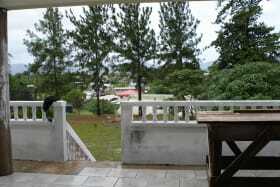 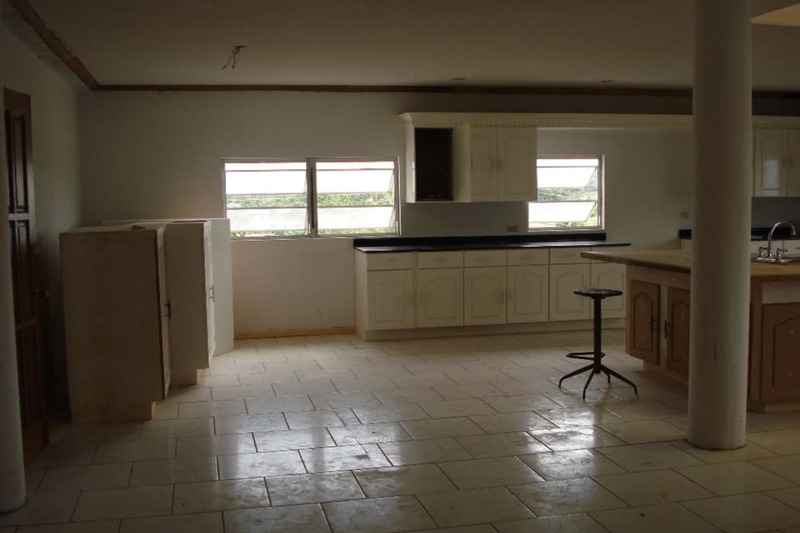 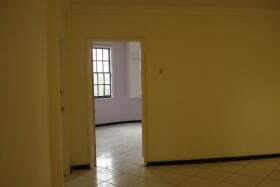 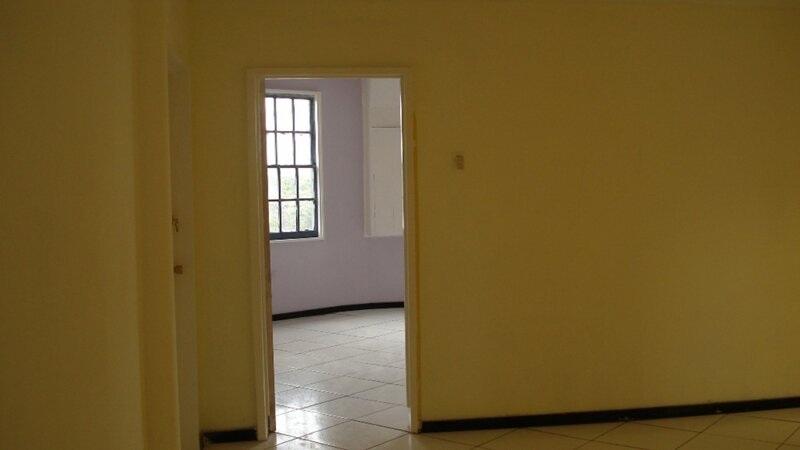 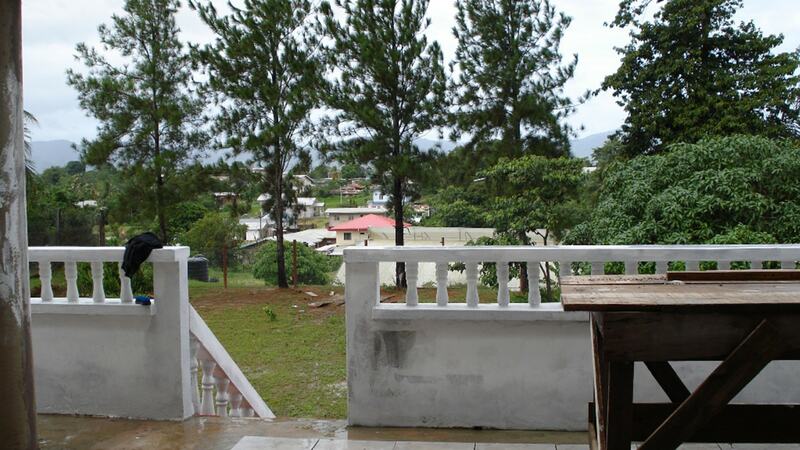 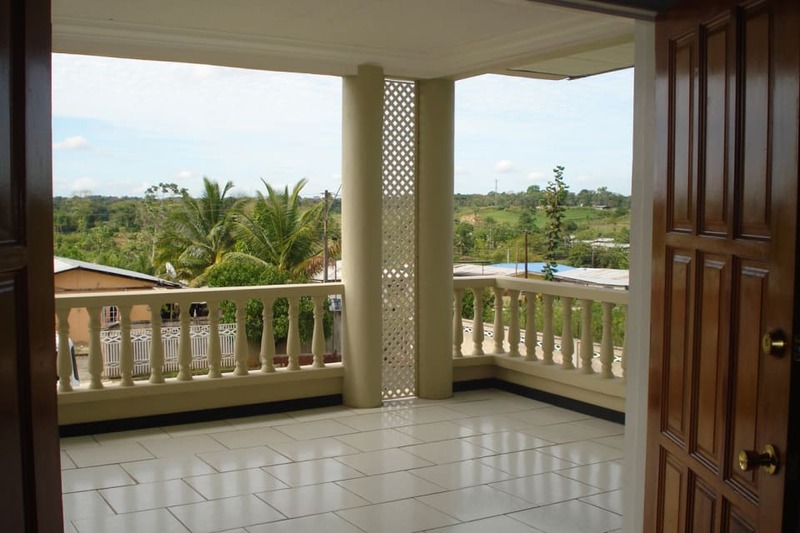 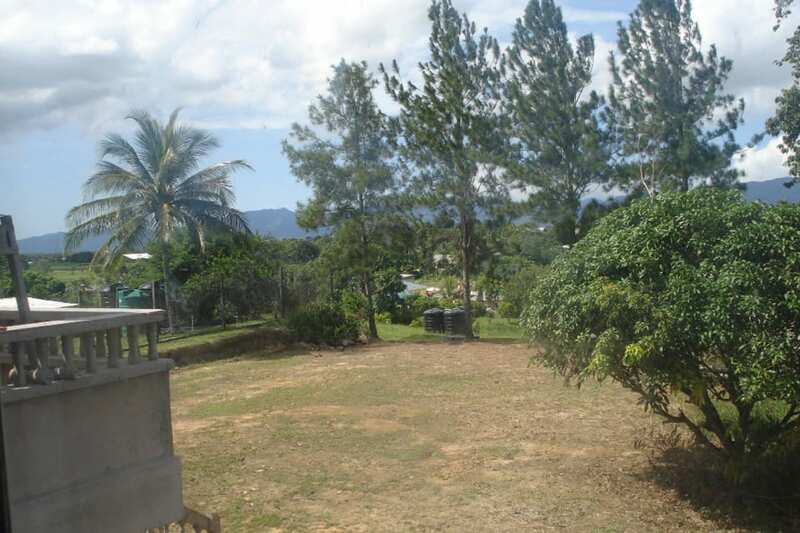 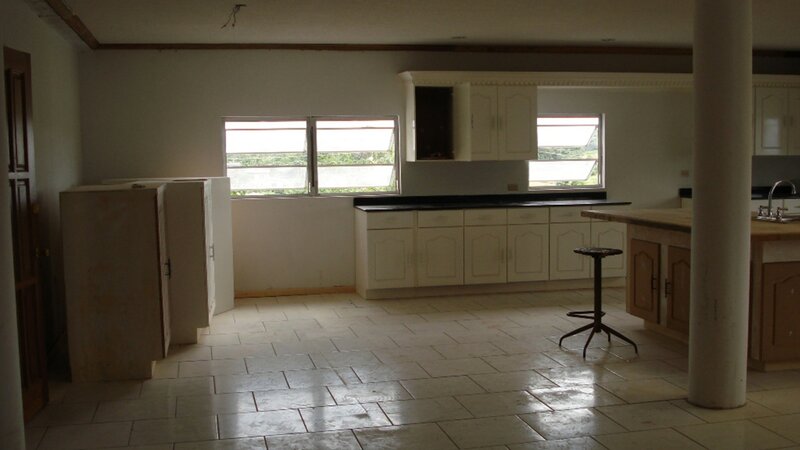 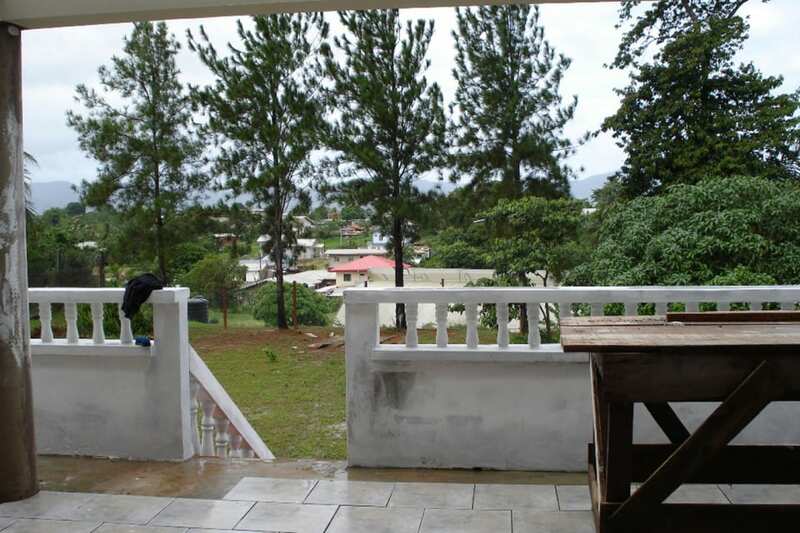 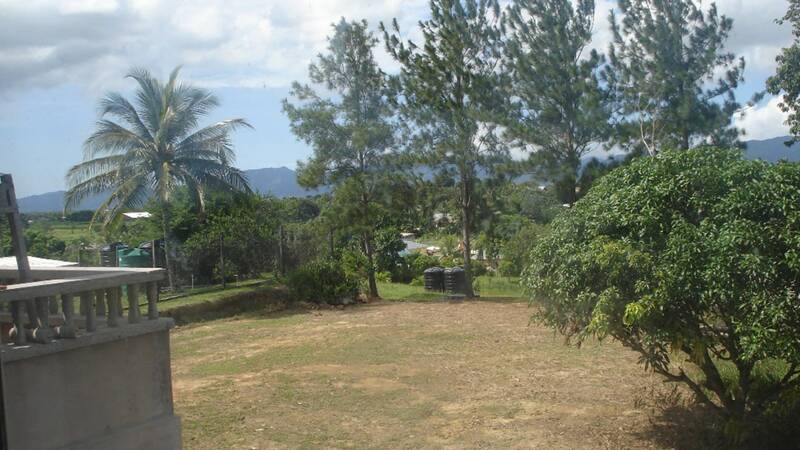 ft of land and is ideal for educational, guest house, home for the aged or small development. There is also a warehouse shed on the property.